Basement renovation is a serious undertaking and it is not something you can do as a weekend job. 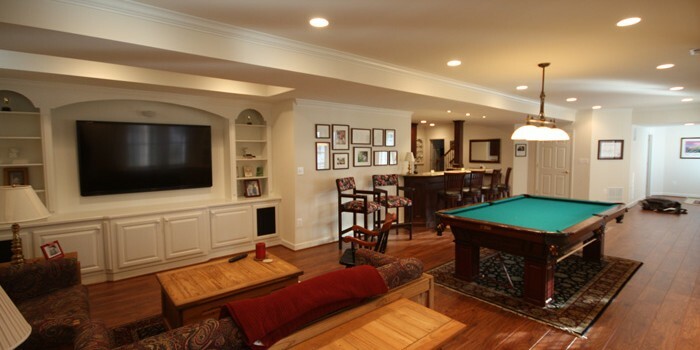 You need to hire a basement renovation crew who are highly experienced in doing basement renovation projects. There are many things that need to be done on the basement area, something that only professional tradesmen can do. If you plan on developing your basement area, make sure to hire only qualified contractors as this can be a tough job for contractors who are uninitiated.